Have you ever wondered how the team at Midsouth Paving in Dothan, Alabama, produces asphalt? After all, this product is used almost everywhere, from roadways and parking lots to driveways! Understanding how asphalt is produced can help you better appreciate this highly versatile substance. 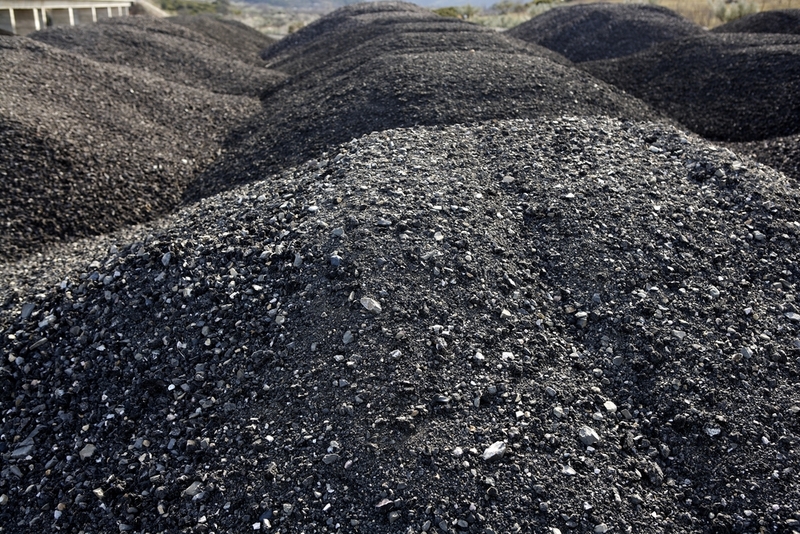 Asphalt is produced in what is known as a “mix,” with each mix serving a distinct use. For example, hot and warm mixes are used in resurfacing projects or during new construction, such as paving asphalt driveways. Cold mixes, on the other hand, are used for smaller-scale projects, such as roadway patching or creating a temporary surface. Interestingly, the products we commonly refer to as asphalt are mostly produced using a combination of stone, sand, and other aggregates. These construction aggregates are selected based on quality and then blended into a graded mix. The aggregates are then combined with liquid asphalt cement (also sometimes referred to as bitumen), which is created by refining crude oil. This is done by distilling raw petroleum and then either emulsifying or pulverizing the asphalt in preparation for being used in a mix. About 95% of the final product is comprised of the construction aggregates, while only 5% comes from the asphalt cement. The completed mix is typically heated before it is dumped on the surface to be paved. It is then leveled and compacted, leaving behind a durable, usable roadway. The asphalt produced by the plants at Midsouth Paving is 100% recyclable, ensuring a reduced impact on the environment. When an asphalt surface has reached the end of its useful life, those cracked and worn pieces can be collected and recycled as part of a new mix. With high-quality, sustainable asphalt products, Midsouth Paving is your best pick for your next paving project. To learn more about how this paving contractor can help you or request a quote for your project, visit them online or call (334) 712-7500. Other Announcements, Events and Deals from MidSouth Paving, Inc.